Summer is all about heading to the beach, catching some rays and riding the waves, are we right? 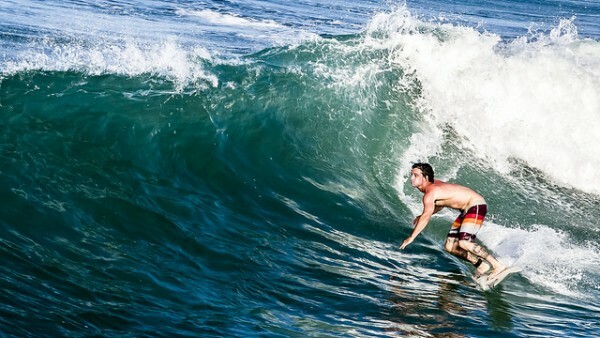 If you’ve always wanted to learn how to surf, or you’re just looking for some new breaks to catch, then these popular surf spots are sure to fit the bill. Which places are on your surf radar? Each surfer’s ideal wave is a little different. Some surfers may be looking for remote and powerful waves like the ones in J Bay in South Africa while others are looking for surf spots with a social atmosphere like Bondi Beach Down Under. Luckily for surfers who love to travel, you can find great waves all over the place, so the hardest part is deciding where to go first! 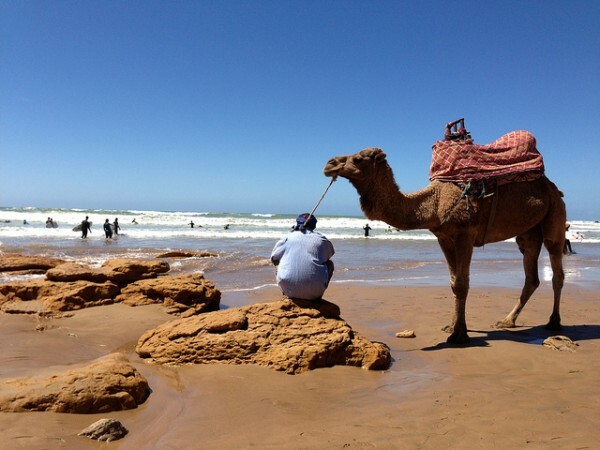 This place is a long, warm-water point break that is located just north of the surf town of Taghazout. It’s a great pick if you’re looking for warmer climes when winter rolls around. In the winter you won’t need gloves or boots as the water temperatures hover around 70 degrees. 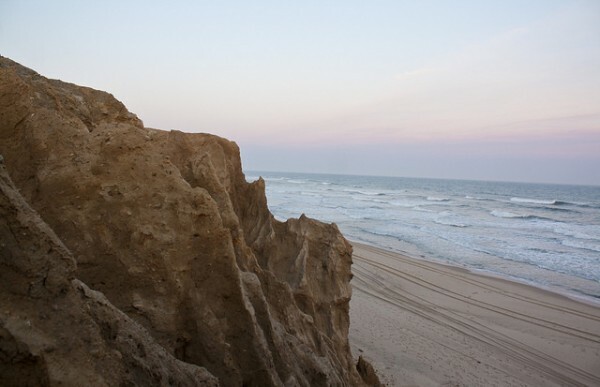 Catch the long northwest swells at Anchor Point or the quieter beach breaks at Taghazout. Montauk is a stone’s throw from New York City, but the secret that it’s the best place in the Northeast to surf has gotten out. Enjoy a variety of waves by day and spend the evenings sipping craft brews around the campfire by night. Where else in the world (besides Biarritz) can you bump into a movie star while waiting in the surf line-up? 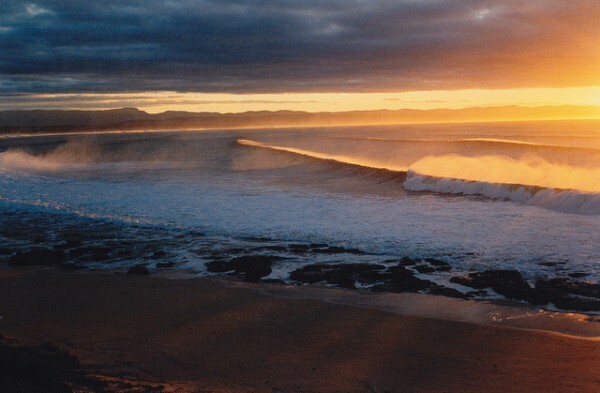 Known among surfers as “J Bay,” this is one of the most famous surfing destinations in the world. You can find just about any type of wave here including Boneyards, Kitchen Windows, Magna Tubes, Point, Albatross and Supertubes… where you can ride the highest walls of water in the area. 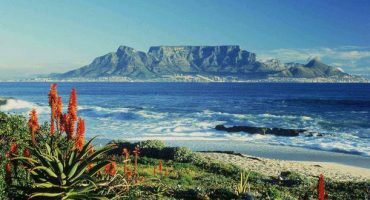 Catch flights to Cape Town and rent a car to get you over to the Eastern Cape. California offers plenty for surfers but if you’re looking for Surf City, head no further than Huntington Beach. With 4 different-facing beaches there’s really something for everyone. If you love to longboard, then head to the northwest beaches. Short boarders will be happy in the south, near Huntington Beach Pier. It would be impossible not to include Sydney’s iconic beach in a round-up of surfing spots. 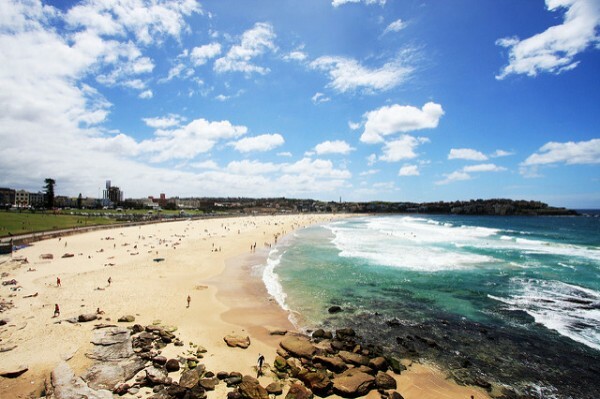 Bondi Beach is a must for anyone interested in surfing. 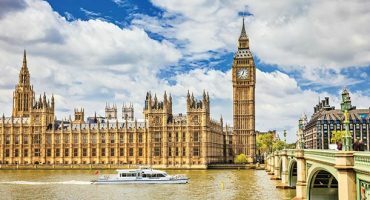 It’s a great place to learn and the social atmosphere is second to none. Once you’ve had a go at the waves, grab a bite to eat at one of the many beach-side restaurants. 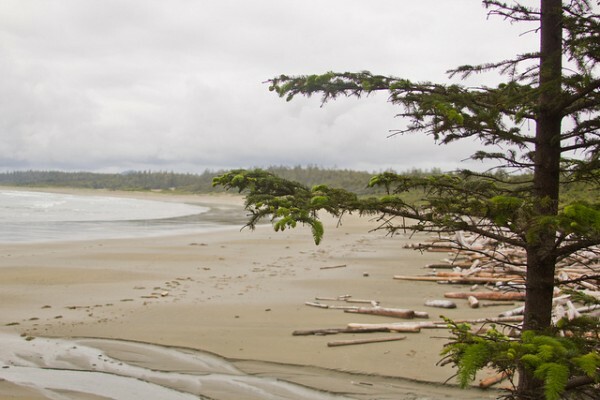 If you don’t mind wearing a bit of extra neoprene and want to spend some time exploring the outdoors too, then Tofino in British Columbia is the perfect place for you. This old fur trading and logging town on Vancouver Island has been getting a whole lot more hip since surfers from around the world started to discover its waves. It’s perfect for beginners, especially in summer. This small town in Hawaii is surrounded by some of the most incredible natural beauty there is. 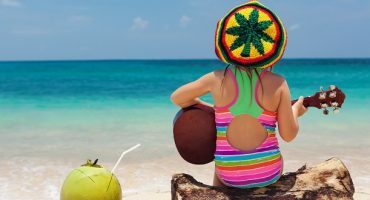 It’s steeped in Polynesian culture and colonial treasures. Kauai Island is also one of the least developed and prettiest islands in Hawaii. 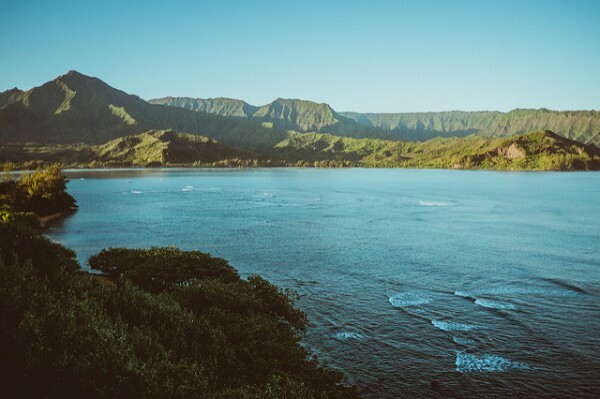 The waves around here range from beginner at Hanalei Pier to expert-only reef breaks. Images: Surf City by Nicki Mannix, Camel on the beach by Heather Cowper, Sunset on the cliffs by Alex Bellink, Sunrise over J Bay by Rian Saunders, Surf’s Up by Ian Keating, Bondi Beach by Gabes1982, Tofino by Roland Tanglao, Hanalei Bay by Kory Westerhold / Flickr cc. I just got back from surfing Fiji and it had to be one of the best experiences of my life. Thanks for your comment! Fiji sure looks like an awesome place to surf.